This post first appeared on the LifeForce Yoga Healing Institute Page. 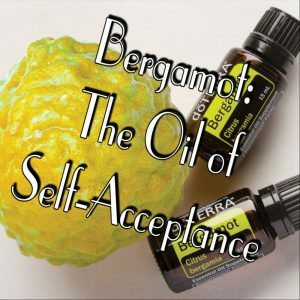 In this month’s Essential Oils for Emotion Well-being we will delve into the citrus oil called Bergamot, known as the Oil of Self-Acceptance. In the video, I share information about the emotional and spiritual aspects of Bergamot oil, as well as two interesting research studies. If you have some, pull it out and take a sniff as we move through the video. If you don’t have any, click here, to get some. Bergamot oil is cultivated in a number of countries, including Italy and Guinea. dōTERRA® sources it’s oil from Reggia di Calabria in Italy. Due to dōTERRA’s co-impact sourcing efforts, families in the Reggia de Calabria area were able to continue producing and farming Bergamot. It is efforts like this that set dōTERRA apart from many companies and is the reason that LifeForce Yoga is happy to pair with dōTERRA. Bergamot Essential Oil inhalation improves positive feelings in the waiting room of a mental health treatment center. 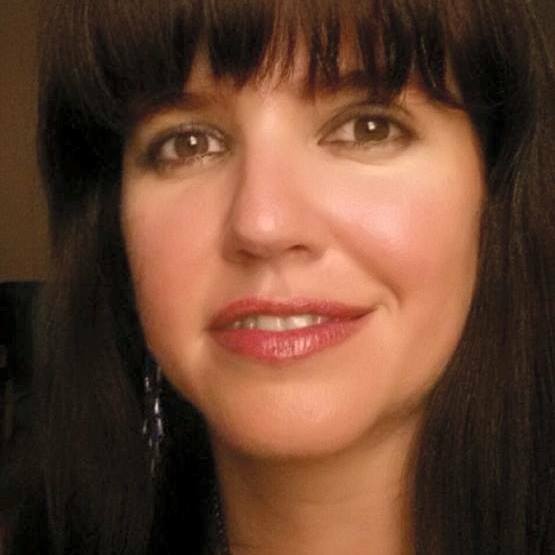 At a mental health treatment center in Utah, 57 participants were included for analysis. 15-minutes of exposure to Bergamot essential oil improved the exposed group’s feelings compared with control group, by 17%. Helps to clear the mind while bringing focus and clarity. It is also good for inviting feelings of joyfulness and positive self-talk. Try it with Bellow Breaths or Breath of Joy to increase the clarity and joyful feelings that those breaths bring about. Autonomic Nervous System regulator as it helps to reduce the swings between the Stress Brain (sympathetic nervous system) and the Calm Brain (parasympathetic nervous system). This supports a sense of balance and stability. Making it a good oil for helping us to manage stress. Always dilute if you are going to apply topically. This helps to avoid any skin sensitivities. Bergamot oil is a citrus oil and is photosensitive, this means that you will get a sunburn if applied to the exposed skin. Use on the back of the neck, behind the ears, in your hair, or even on your clothing. Use in a diffuser at work or at home, with any of the oils listed above. Click here for the inexpensive diffuser Rose share’s in the video. Diffuse during your yoga practice to invite feelings of joyfulness and positivity. Add a couple of drops to the shower for a light and fresh feeling. If you would a Free 30-minute Wellness Consultation to see if Essential Oils are right for you, please send us an email at rosekress@yahoo.com to set up a time that works for you.